Everday's line of various conventional detectors is carefully designed to reduce installation, maintenance, operating costs and improved in performance. 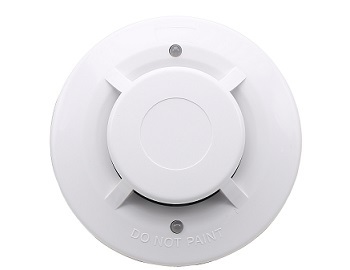 Our detectors have unique features that meet the requirements of installers and end users worldwide. Everday Technology applies the latest production techniques and has invested into modern manufacturing and testing equipment to ensure high quality of our products. We focus on Advanced Photoelectric Sensing Technology to optimize reliability and reduce environmental risk in our products. 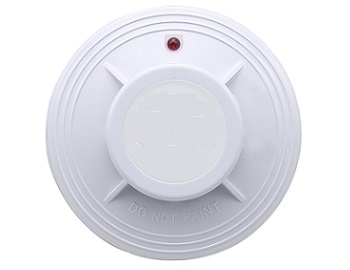 We offer a comprehensive range of smoke, heat, gas, and CO detectors. 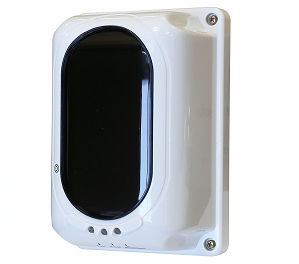 All of our conventional detectors have international approvals such as EN-54, UL, ULC, CE. We provide UL, EN54 and CE Multiple listing services in cooperation with certification labs. If you are interested in ODM or OEM projects, please contact our sales representatives.